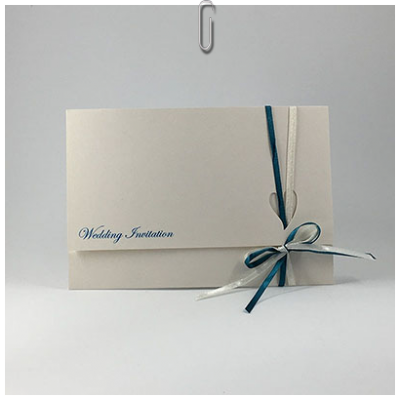 Ribbon wedding invitations are the perfect way to add a little extra to the experience your guests receive upon opening their invitation. The ribbon comes in a variety of colours to choose from. If you don't see a colour that matches your theme please contact me I also have tartan and sheer organza ribbon available, and I can try to source other styles too. All designs are bespoke so if any changes are required please email with details. There are many choices of ribbon and card colour available. I will contact you with regards to wording and font choices and to confirm the design.